World War II (WWII) was one of the most defining periods of 20th century America. While events occurring on foreign soil are well known, significant events on the home front are frequently overlooked. 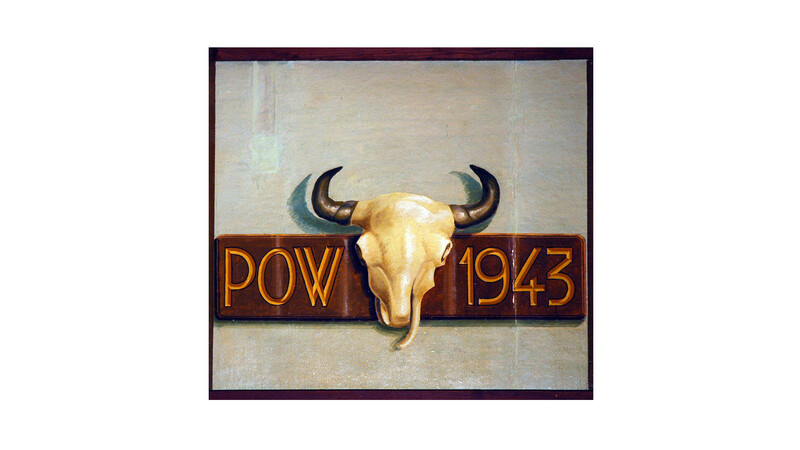 During WWII, Douglas had the primary prisoner of war (POW) camp for Wyoming. All other POW camps in Wyoming were satellite sites of Douglas. The camp was over a square mile in size, comprised of 180 buildings, which housed up to 2,000 Italian and 3,000 German POWs, and 500 army personnel from the spring of 1943 to the winter of 1946. 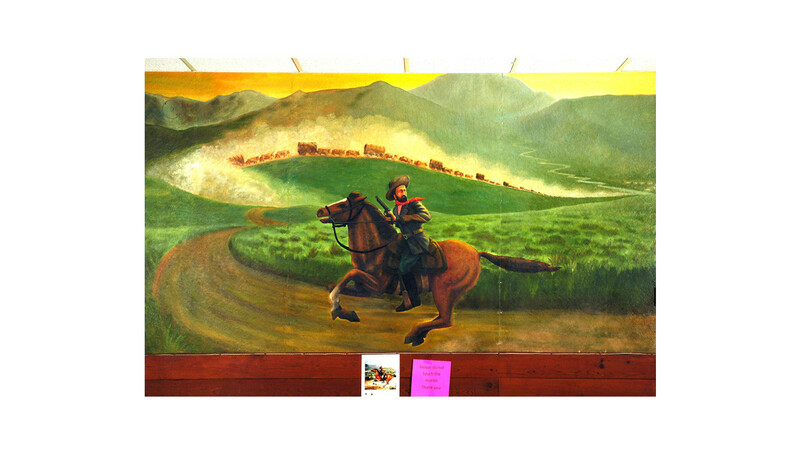 At the time, the camp was larger than the town of Douglas. 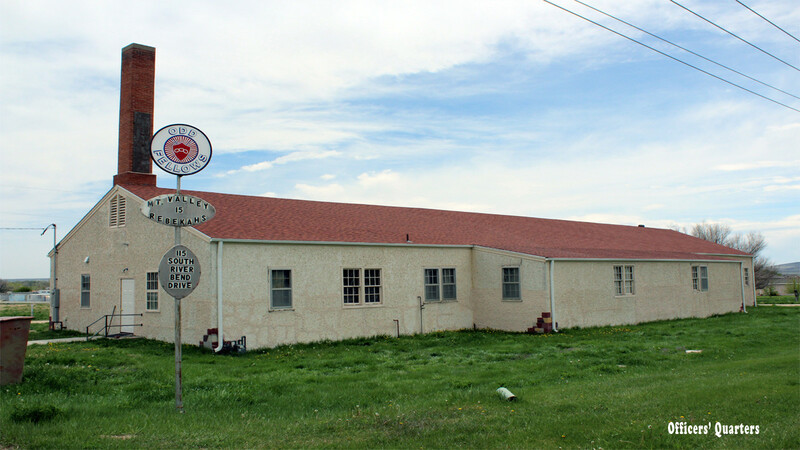 The Officers’ Club housed the Douglas Lodge #15, Independent Order of Odd Fellows starting in 1963.